Genetically engineered (also called genetically modified or GM) crops were first approved in Canada in 1995 without public debate and little public notification. There is no labelling of GM foods on grocery store shelves and there is no consultation with the consumers or farmers before new GM foods are approved. 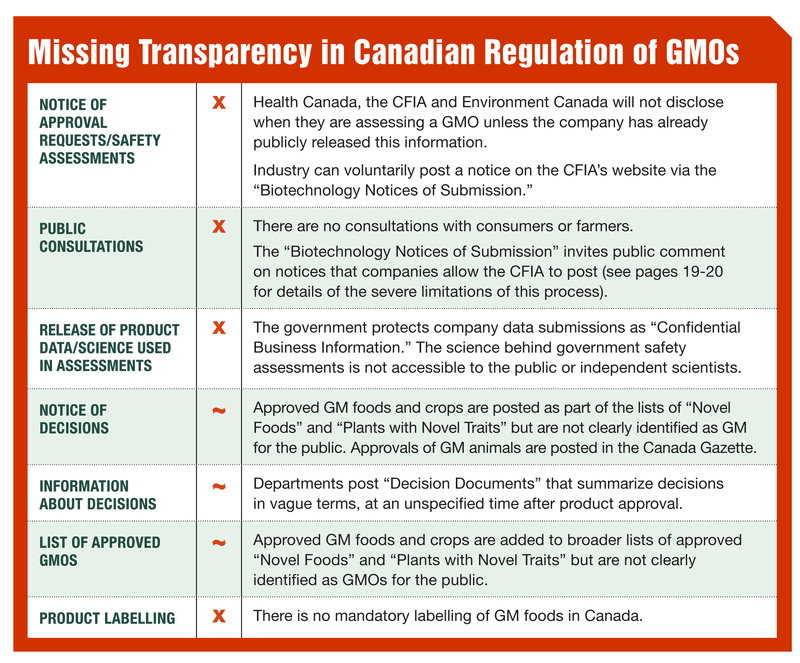 Health Canada does not do its own testing of GM foods but relies on information submitted by the companies that want new products approved. Canada does not assess any of the possible economic or social impacts of GM crops and animals before they are approved for the market. The Canadian government does not specifically regulate the new science of genetic engineering (also called genetic modification) but regulates GE foods and crops under a broader category it calls “Novel Foods” and “Plants with Novel Traits” which includes products of GE as well as crops produced by other technologies such as traditional breeding and mutagenesis (where chemicals and gamma-radiation are used to induce mutations in genes). On June 14, 2018, the Canadian government announced a contamination incident with unapproved genetically modified (GM, also called genetically engineered) wheat. Several GM wheat plants were found on a road in Alberta in an isolated contamination case and the government does not know how they got there. No GM wheat was ever approved for growing or eating in Canada, but the GM trait found growing in Alberta was field tested from 1998-2000. 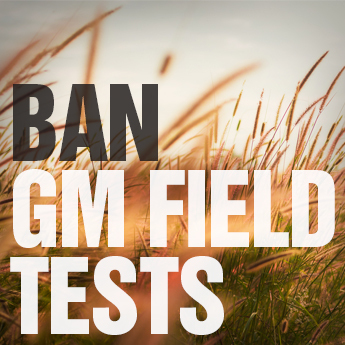 CBAN wrote to the Canadian Food Inspection Agency supporting the call for a ban on field testing and for the disclosure of all previous and current field test locations, and for a change in regulation to require an assessment of potential economic harm before GM crops are released. 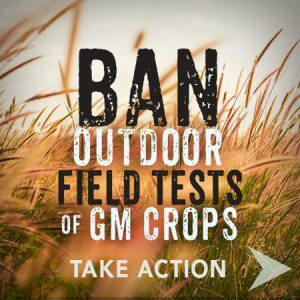 Click here to send your letter asking for a ban on field testing. “Low Level Presence” (LLP) is the proposal to allow our food to be contaminated by a percent of genetically engineered foods that have not been approved for safe eating by Health Canada, but that have been approved for human consumption in at least one other country that Health Canada deems trustworthy. LLP would change Canada’s existing “zero-tolerance” policy for such contamination. LLP is different from “adventitious presence” which is the industry term for contamination of our food by experimental GM crops and animals that have not been approved anywhere in the world. Canada would be the first country in the world to adopt LLP for GM foods. Every country has “zero-tolerance” for contamination by GM foods that they have not approved as safe. Click here more details and resources on Low-Level Presence. 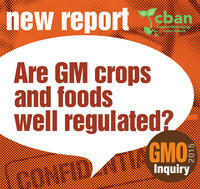 CBAN’s GMO Inquiry report December 2015: Are GM Crops and Foods Well Regulated? People’s Food Policy Calls for GM Phase-Out, June 2011 – Click here for a summary of what the People’s Food Policy says on genetic engineering. The Royal Society of Canada’s Expert Panel on the Future of Food Biotechnology released its highly critical report of Canadian regulation “Elements of Precaution: Recommendations for the Regulation of Food Biotechnology in Canada” in 2001. 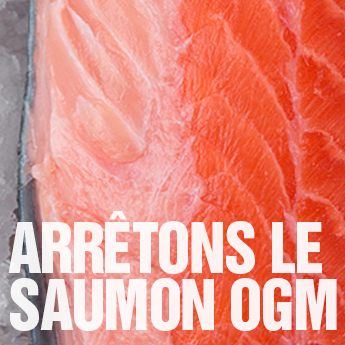 This report was produced on the request of the departments that regulate GE: Health Canada, the Canadian Food Inspection Agency and Environment Canada. Virtually none of the recommendations were implemented and the report’s recommendations are still highly relevant. After initially dismissing the Royal Society of Canada’s Expert Panel recommendations, the government established an “Action Plan” to address them. 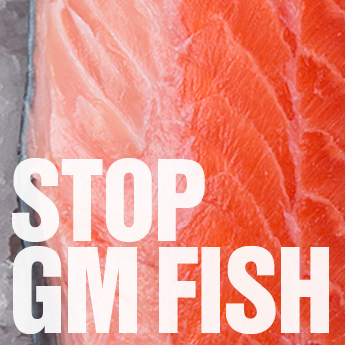 But our analysis shows that the government only addressed 2 of the 58 recommendations: “Genetically Modified Organisms and precaution: Is the Canadian Government Implementing the Royal Society of Canada’s Recommendations?” by Peter Andrée and Lucy Sharratt, 2004. Read the Executive Summary or view the entire report. The following is taken from “EU animal feed imports and GMO policy” (2008) by Coordination Paysanne Européenne, Friends of the Earth Europe, Greenpeace. When a company wants to commercialise a GMO in the US, a safety assessment is only required if the company presents evidence that this is needed. Unsurprisingly, no company has chosen to do this up until now. GMO commercialization in the US therefore occurs under a total absence of health and safety procedures and is complete in an average of 15 months. The US process for authorising GMOs does not meet international requirements under the United Nations’ Codex Alimentarius, which are considered as the standard by the World Trade Organisation’s trade dispute body. The US is not a signatory to the UN Biosafety Protocol. The US Department for Agriculture (USDA) is the regulatory agency with primary responsibility for GM crops. Since 2006, three federal courts have also found USDA’s regulation of GM crops to be grossly deficient and not compliant with US environmental laws. In one case, the USDA was found to have violated both the National Environmental Policy Act and the Endangered Species Acts for allowing several companies to grow GM crops that harbour untested pharmaceuticals in Hawaii without first conducting an environmental assessment. The EU has a relatively robust regulatory procedure for authorizing GMOs onto the market. This provides the opportunity for a scientific dialogue in an area of risk assessment where there are still major gaps in scientific understanding. For details see GMO Compass funded by the EU. Argentina has historically been unwilling to authorize GM crops before EU approval and the likely impact of GM crop on exports is a consideration in the approvals process. Certificates for GM commodities are granted for a maximum of five years, and are usually granted for three years or less. Once a company has requested approval to commercialize a GMO, the Ministry of Agriculture has up to 270 days to reach a decision. China has legislation requiring the return or destruction of food imports that contain unapproved GM materials, incorrectly labelled GM materials, or materials labelled as non-GM which are discovered to contain GM material. Beijing is considering legislation that would put in place monitoring of GM foods and require importing companies to bear the cost of recalling foods found to contain illegal GM materials. For some further details of regulations governing GM in other countries see the Government of Australia’s summary. 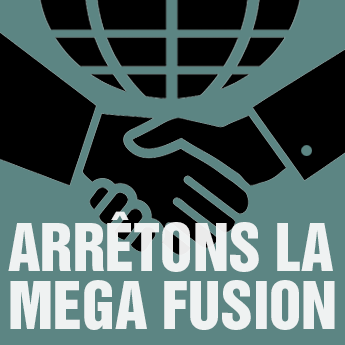 Democratize science and technology policy and integrate the precautionary principle into all stages of decision-making. Genetically-Modified Organisms (GMOs) are living pollution that self-replicate. They cannot be recalled or controlled once they have been released and can spread and interbreed with other organisms, thereby contaminating ecosystems and affecting future generations in unforeseeable and uncontrollable ways. Genetically- Modified (GM) crops threaten agro-biodiversity which is fundamental to global food security, as well as threaten the future of organic food and farming through contamination. Existing GM crops should be phased out and there should be no further approvals of GM crops and animals. A just transition process, including financial and technical support, needs to be established to assist farmers to shift back to non-GM seed sources and to adopt ecological agriculture practices. The power over seeds, and potentially breeds, represented by monopoly control has become a mechanism for transferring wealth from farmers and rural communities into the hands of corporations and their shareholders. Canada’s patent legislation should be amended to explicitly disallow the patenting of life, including living organisms and genetic sequences. 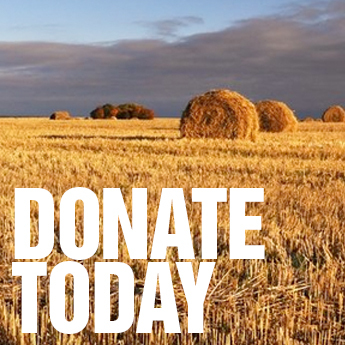 Protect and support the open and free sharing of non- transgenic seeds and breeds as a fundamental practice of agriculture. Establish a national ban on “terminator” technology and actively support the existing international ban at the United Nations Convention on Biological Diversity. Challenges: Our food system is based on thousands of years of knowledge and innovation by indigenous peoples, farmers, fishers, and cooks. This rich and diverse knowledge is being marginalized as risky technologies facilitate greater concentration, industrialization and industry control in food and farming. Potential threats (often originally introduced as technological fixes for problems caused by previous technologies) range from the more widely-known platforms of synthetic chemicals and genetic engineering to the emerging applications of nanotechnology, synthetic biology, and climate engineering technologies. These are occurring in the context of a global land grab to feed biomass-intensive “green” technologies, and at the expense of food production and ecosystem health. The parallel erosion of biodiversity and community resilience severely undermines people’s capacity to strengthen local food systems, as well as respond to the increasing challenges posed by climate change. Ways Forward: Decision-making processes regarding science and technology need to be democratized and guided by precaution and common interest if we are to strengthen our ability to feed ourselves, ensure sustainable livelihoods, and protect biodiversity and healthy ecosystems into the future. ‘Science’ should be acknowledged as including all forms of useful knowledge (codified and tacit) coming from diverse forms of learning and practice including indigenous and farmer knowledge and people’s everyday experience of food. By helping to strengthen and expand ecological agriculture, science and technology can play a particularly positive role in facing present and future challenges in food and agriculture.